Here is yet another one of DK publishing's "Essential Guide" books! 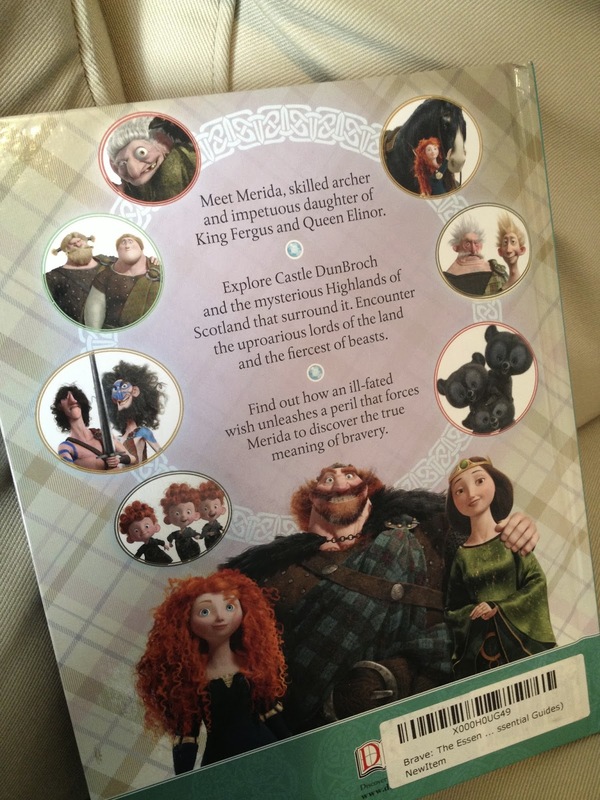 These books always chock-full of lots of fun info about characters, plot points, props, fun trivia ("Did you know?" facts), quotes, stats and much more! They are definitely geared more to a younger crowed, but I still say they're great for learning so many simple things about the films that you might not get from just watching them. 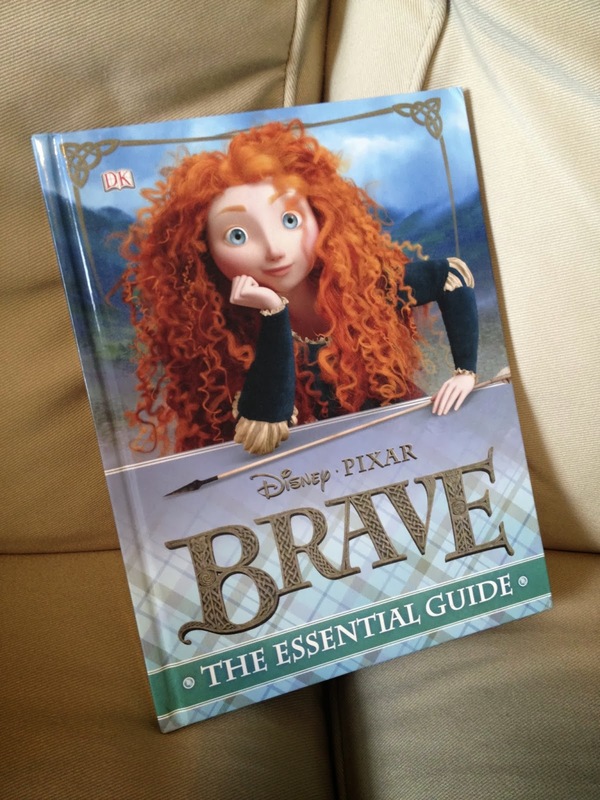 I especially like this one since I really don't have very many items from Brave (since most of the products released were geared more towards girls, naturally). 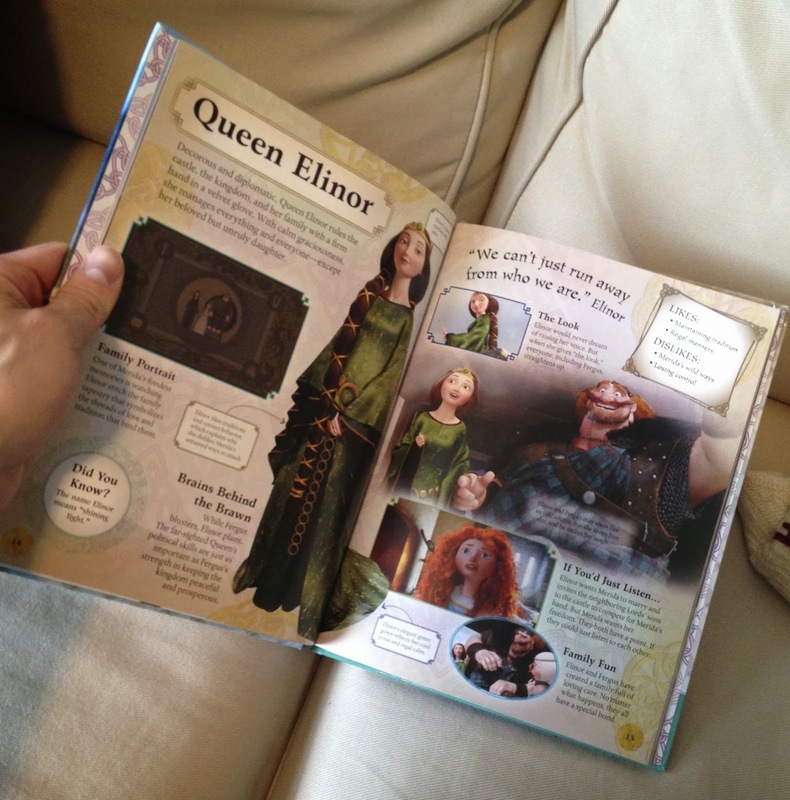 This book is hardcover and has 64 quality, colorful pages. Check out my "Books" label to the right the explore my growing collection of Pixar books and to see more of the Essential Guides that I own. More to come! Thanks for visiting today's post and be sure to check back daily for more items from my Pixar collection.